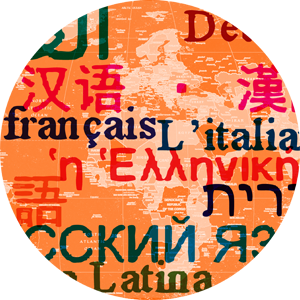 Our first Language Talk podcast features host Laura Roche talking about the K-16 Collaboration Initiative with Jeanmarie Rouhier-Willoughby, Chair of Modern and Classical Languages, Literatures and Cultures at the University of Kentucky. They talk about the goals of the Collaboration Initiative to create stronger bonds in the state among world language teachers of all levels (from K to higher ed). They introduce the centerpiece of the Collaboration Initiative, the new Outreach Clearinghouse. There teachers will find information on classroom/teaching resources, professional development support, and opportunities to participate in world language events at colleges and universities in the state. If you have an event or idea to share on the Outreach Clearinghouse, please contact Laura Roche laura.roche@fayette.kyschools.us or Jeanmarie Rouhier-Willoughby (j.rouhier@uky.edu). Language Talk - Episode 1 by UK College of Arts & Sciences is licensed under a Creative Commons Attribution-NonCommercial-ShareAlike 4.0 International License.